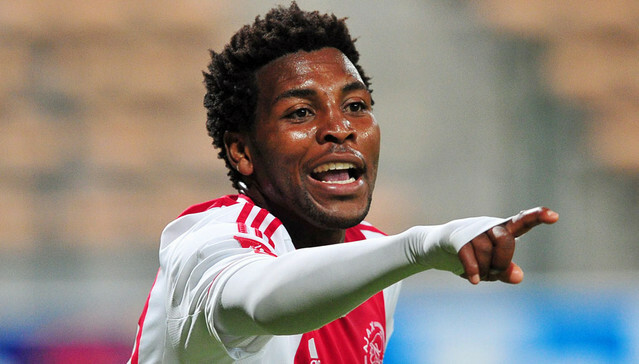 Bafana Bafana legend, Lucas Radebe, criticises Ephraim ‘Shakes’ Mashaba selection criteria and vowed to assist in terms of selecting players for the national team. Radebe, who helped Bafana to their first and only Africa Cup of Nations in 1996, believes that Mashaba needs serious help when selecting players. 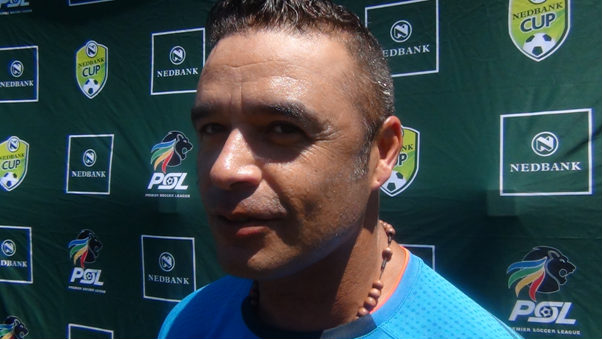 The current member of the South African Football Association technical committee believes class should be the criteria when selecting players. “Its about class, class is sustainability, it can perform at the highest level. We need consistency where you’ve seen the same names week in and week out every time the national team plays. 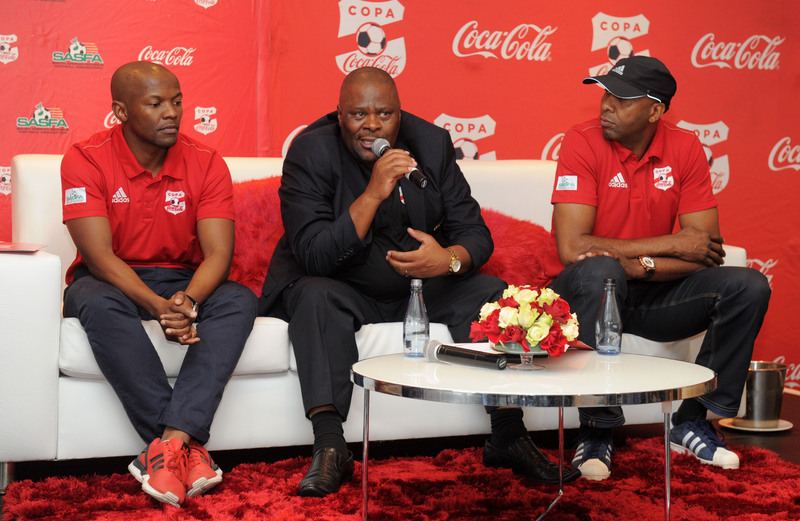 At this point in time there has been a lot of disappointment and no progress at all,” said Radebe after the Copa Coca-Cola Schools Programme conference on Tuesday. The former Leeds United and Bafana captain revealed this just after Mashaba announced his 26-man squad to take on Costa Rica and Hondurus on October 8 and 13. Mashaba included Goerge Lebese whom the fans have been trumpeting his name due to his brilliance displays at Kaizer Chiefs. Radebe said, “Shakes needs help in terms of selection, we need people who have got the expertise, people who have been there. Because this is a national team so you need the best of the best. You have to call players on merit so for me its all about structures and consistency. 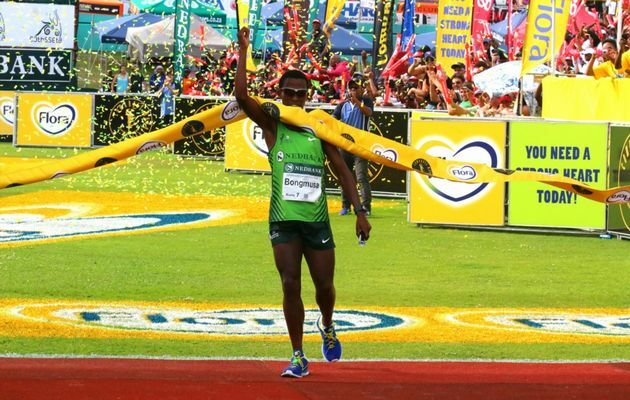 CAN INDOMITABLE LIONS ROAR BACK? 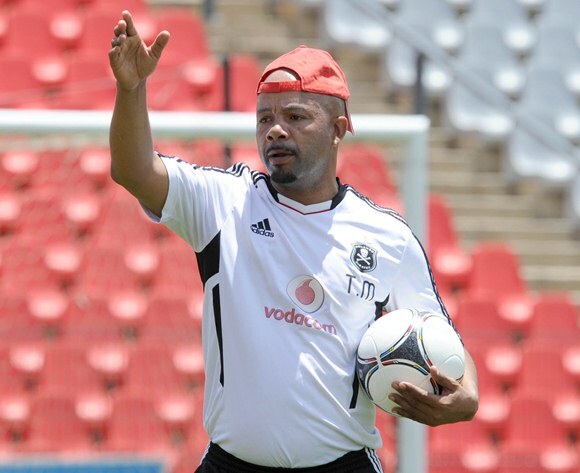 UNEMPLOYMENT LINE FOR TINKLER AND MOLOI?